The epic battle between Freeman and Dinklage just got better. Not only will there be two major brands in one ad (a first for PepsiCo), the spot will also feature two popular celebrities. 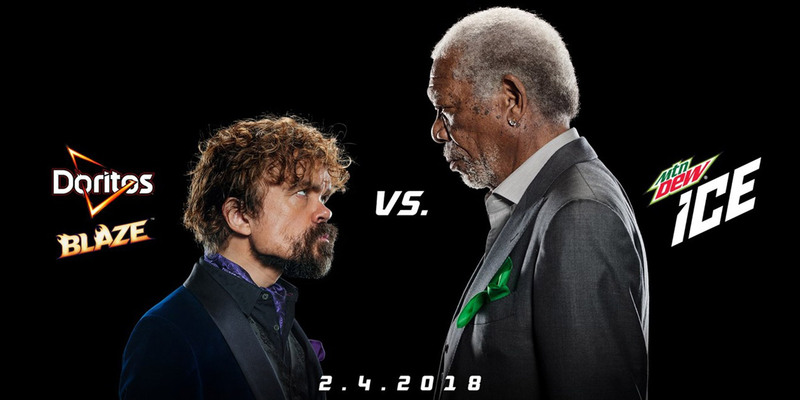 Actors Morgan Freeman and Peter Dinklage will star in the spot and make an appearance in the teaser. 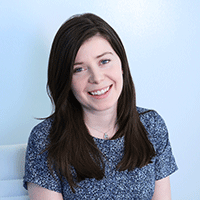 Goodby Silverstein & Partners will handle creative for the ad.